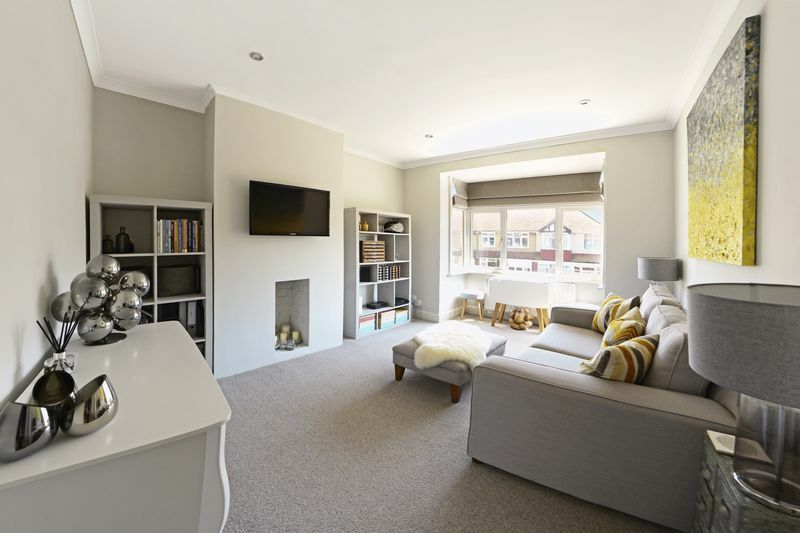 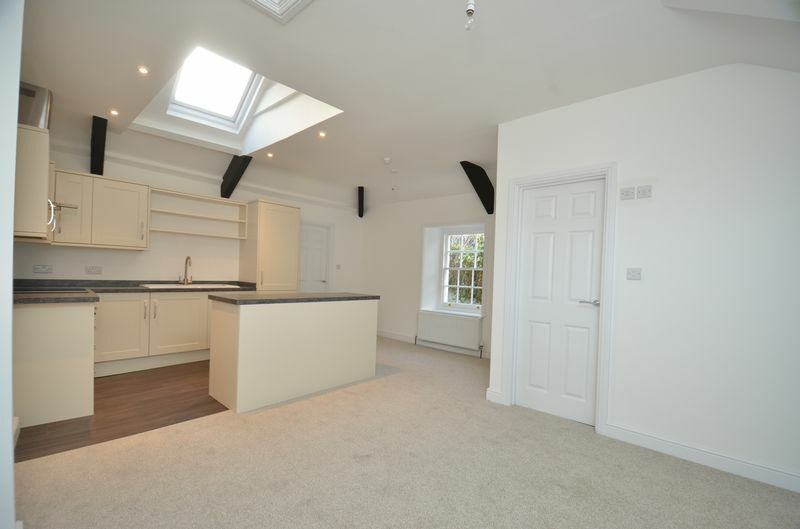 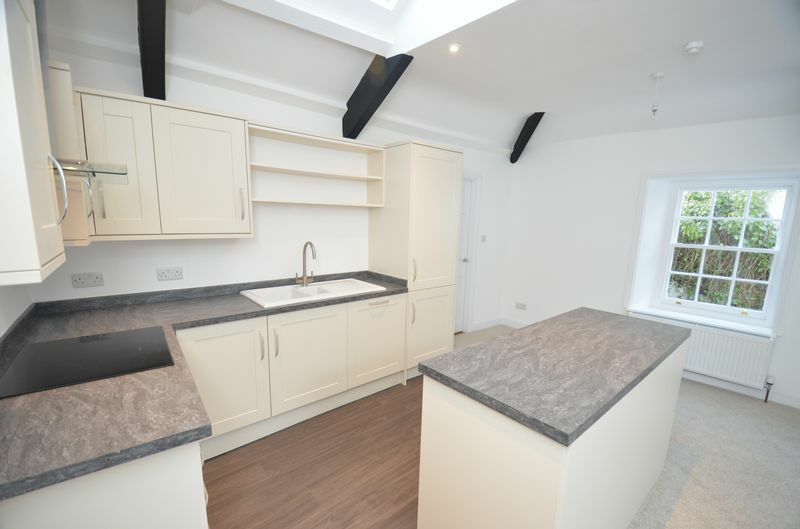 A recently refurbished Grade II listed cottage style maisonette situated just off of Fore Street with open plan lounge/kitchen/dining room, two bedrooms and bathroom. 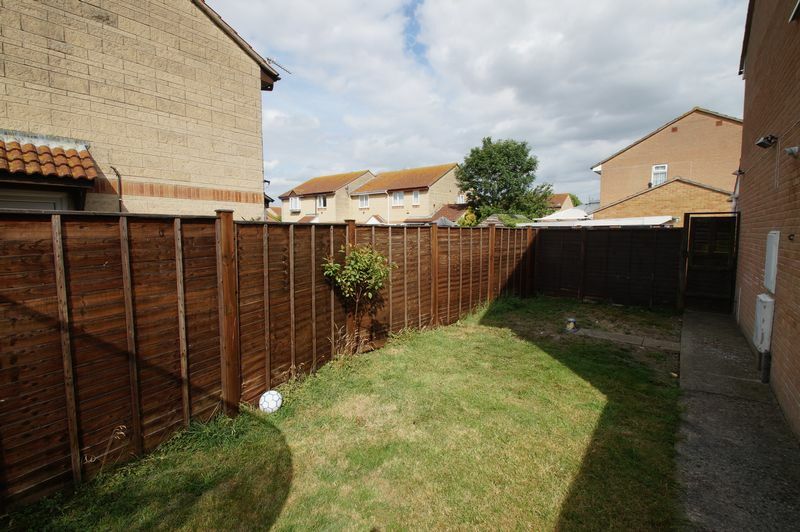 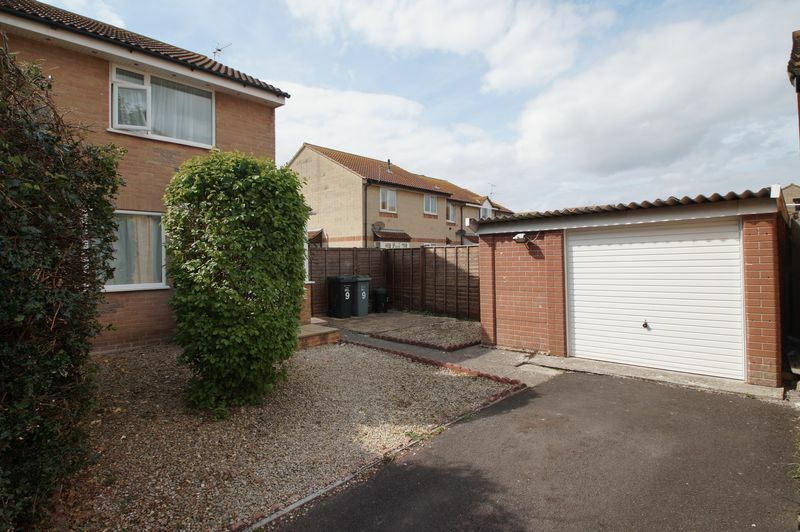 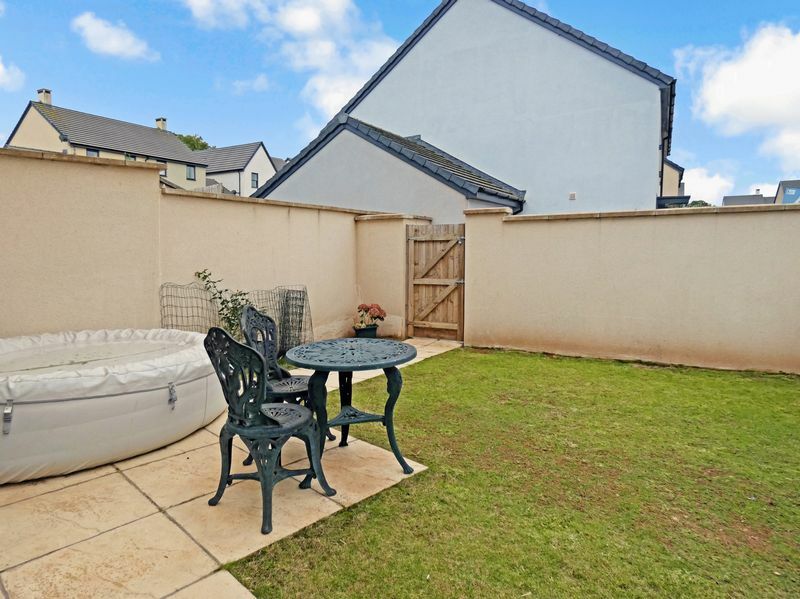 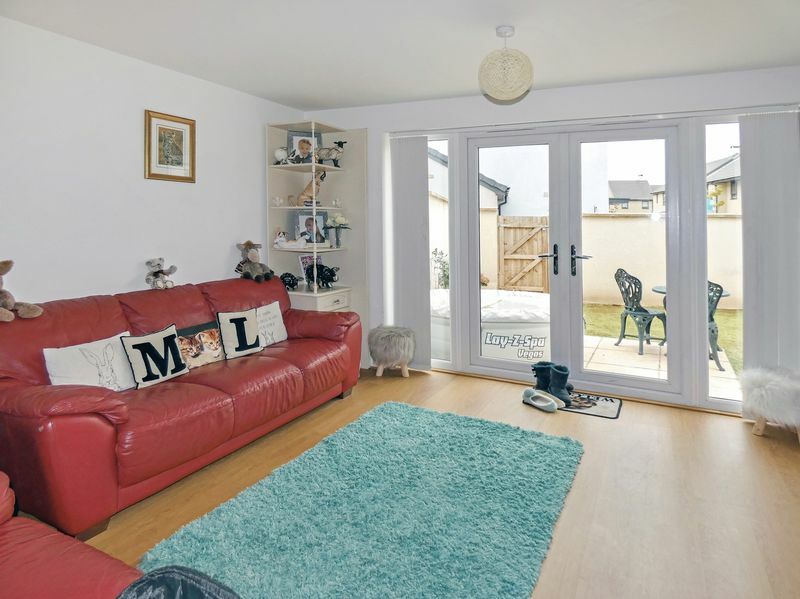 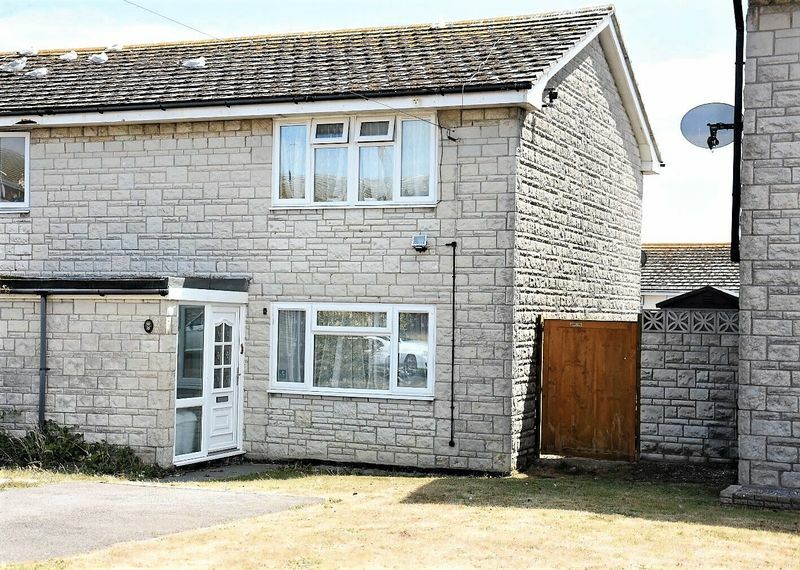 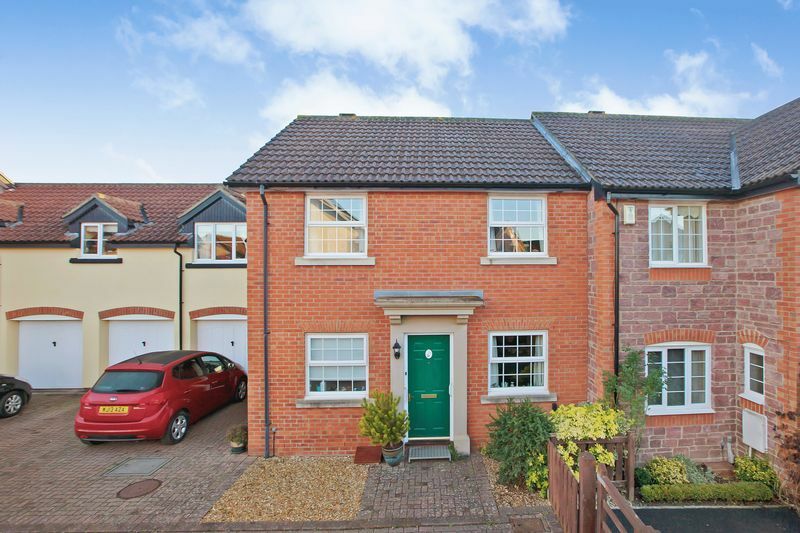 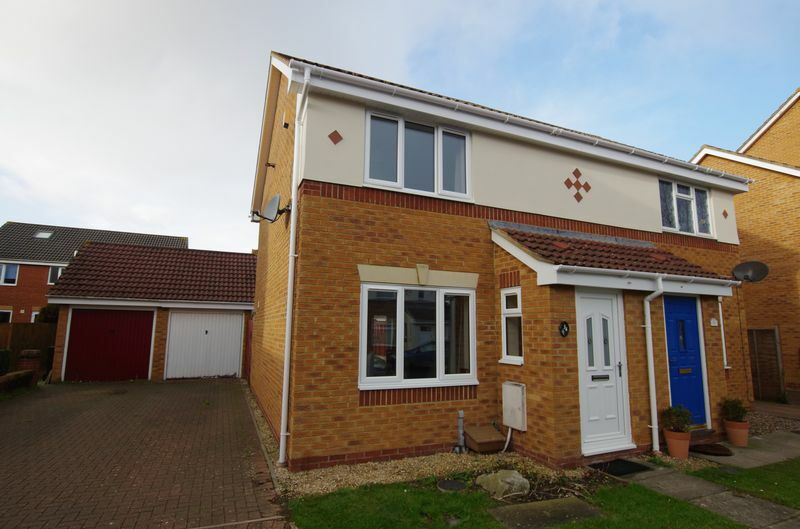 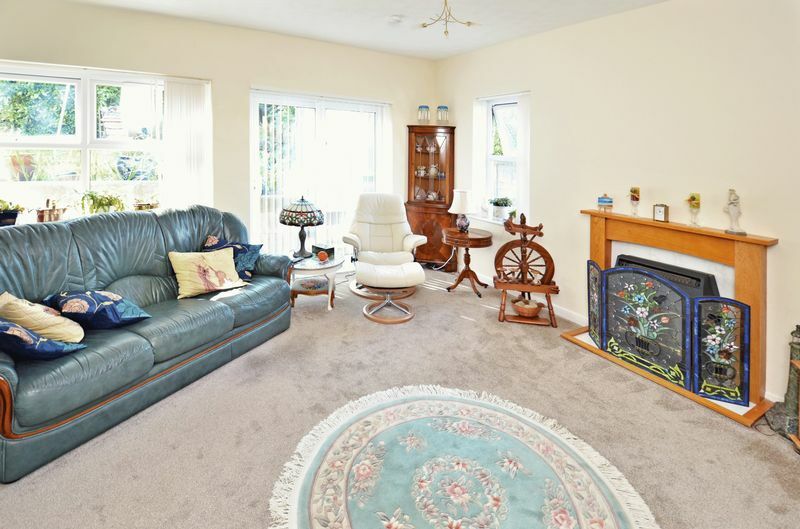 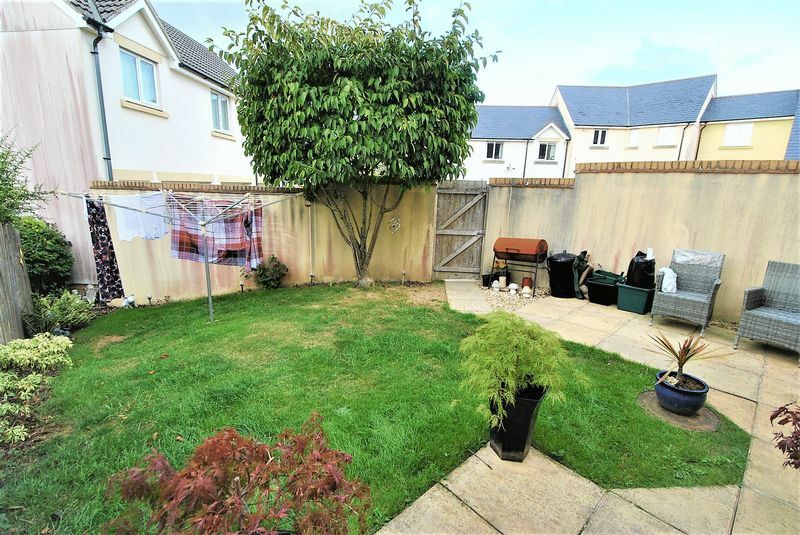 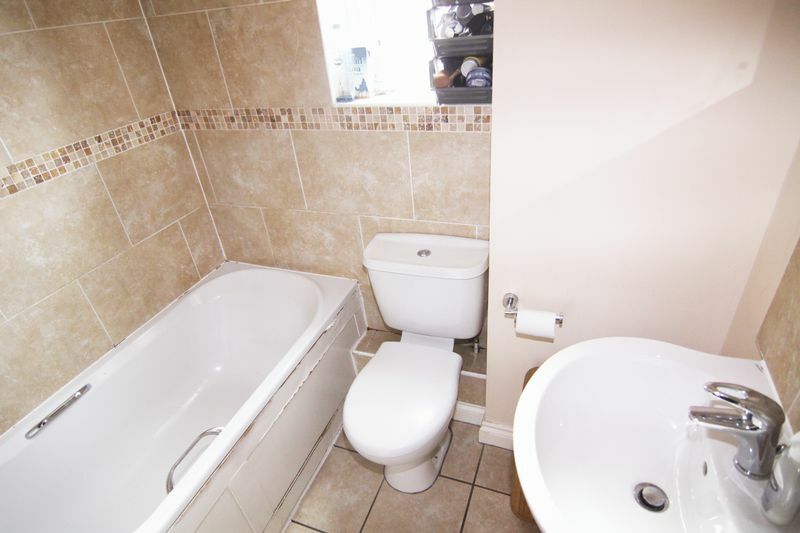 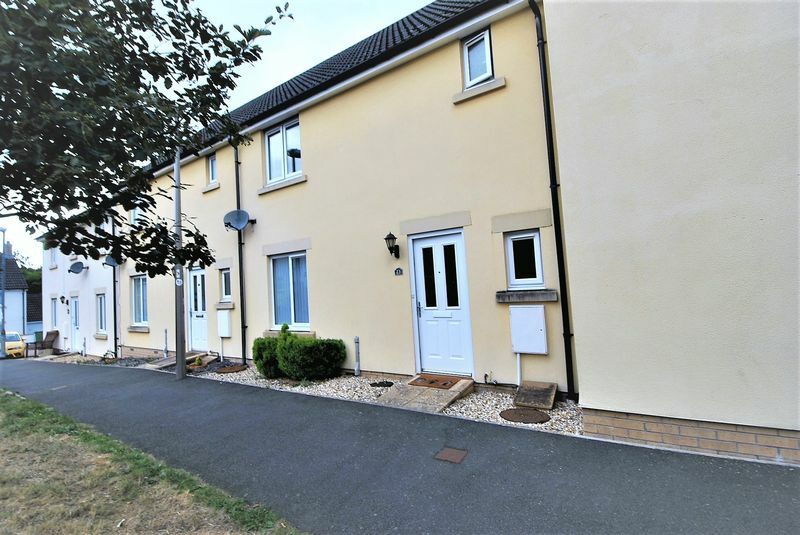 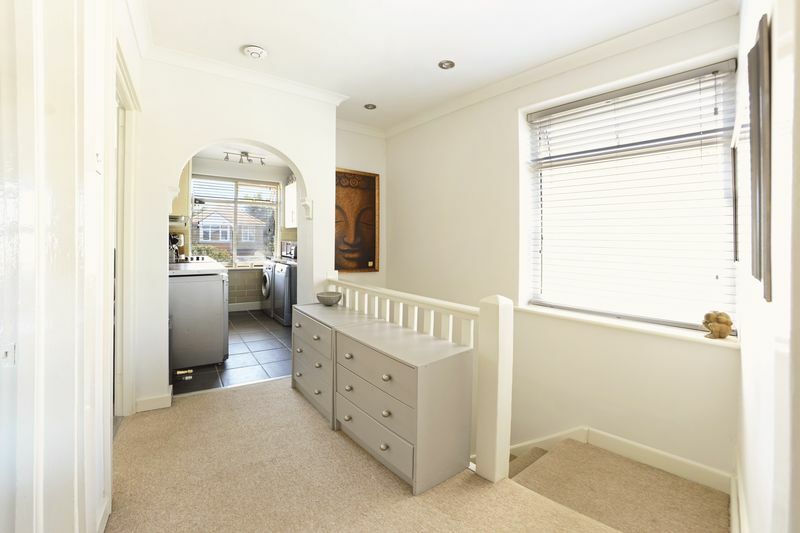 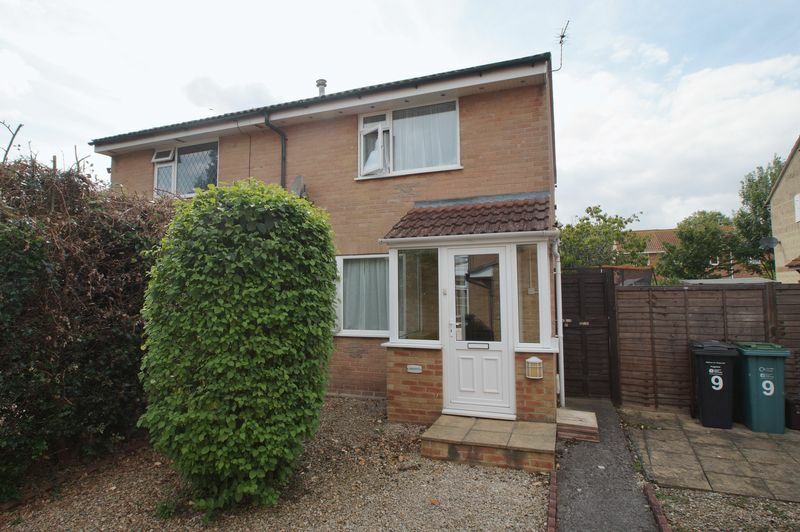 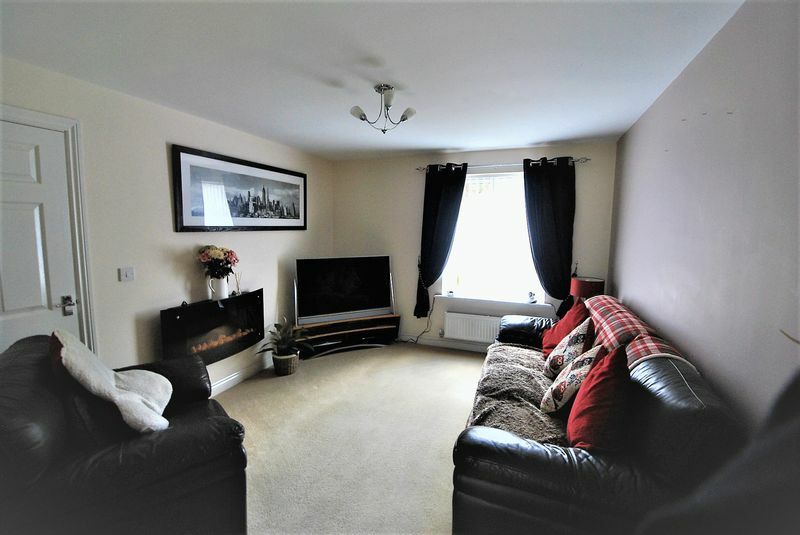 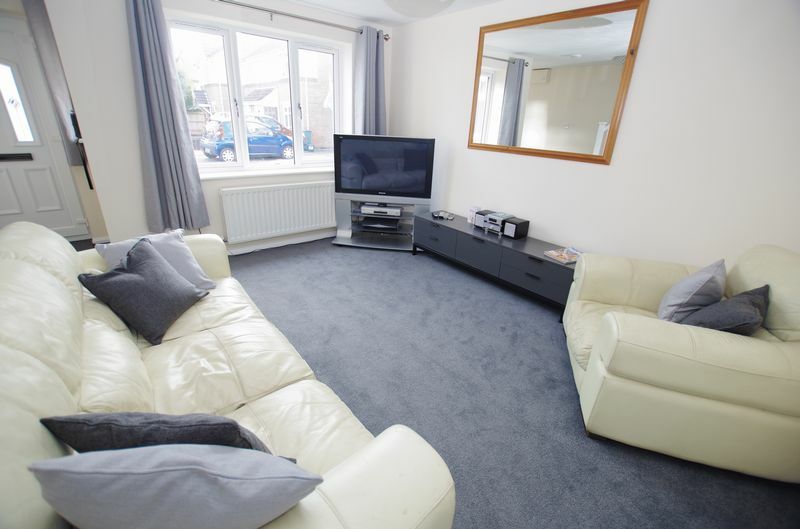 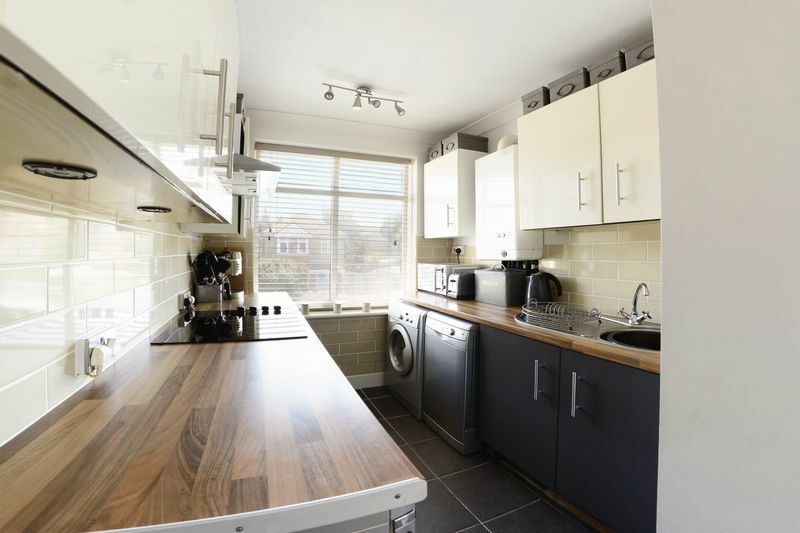 This three bedroom end terraced modern house is situated in a cul-de-sac within a relatively short distance to the town centre. 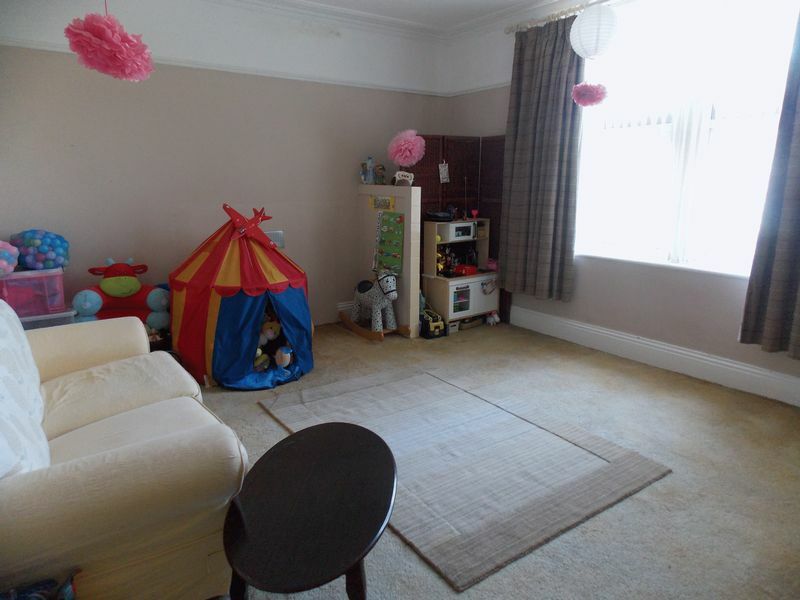 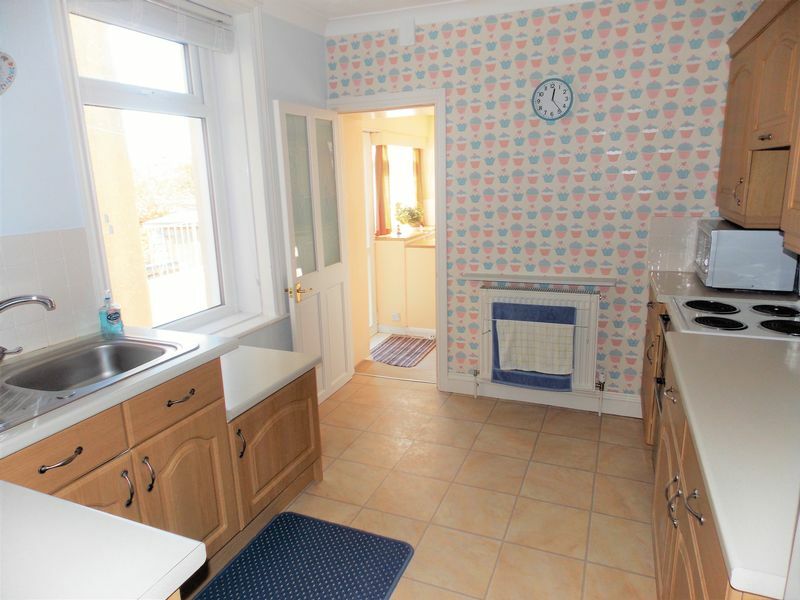 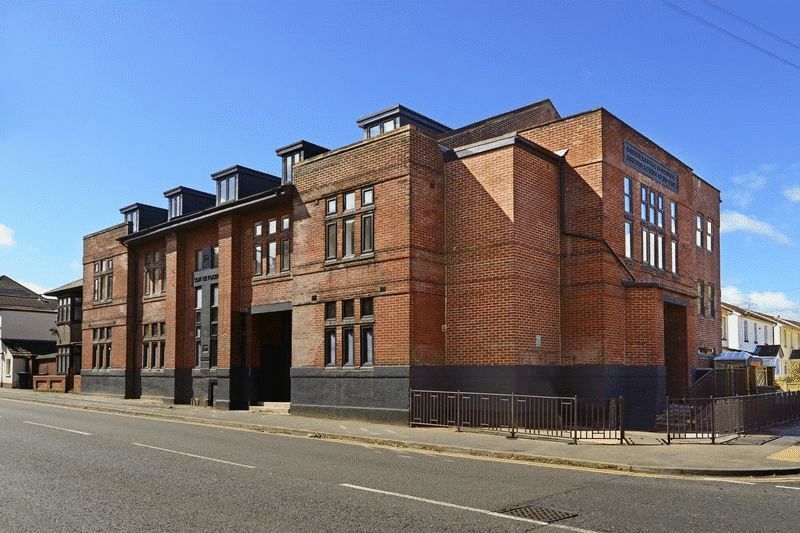 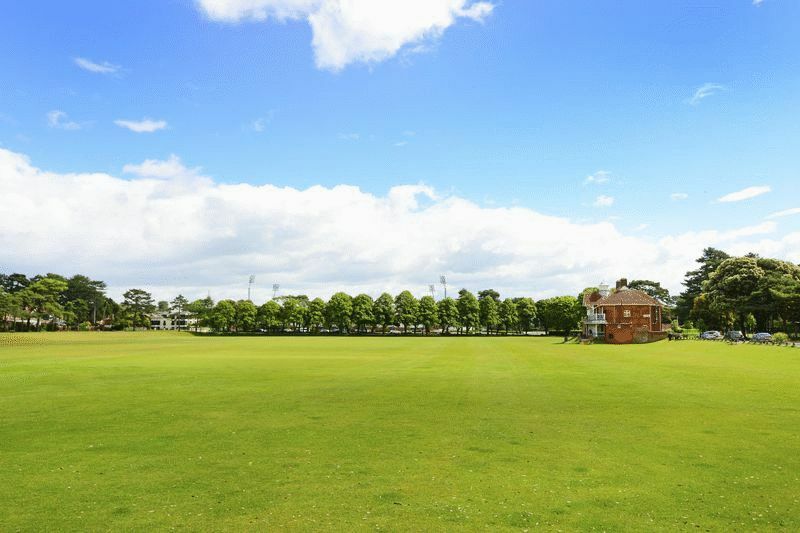 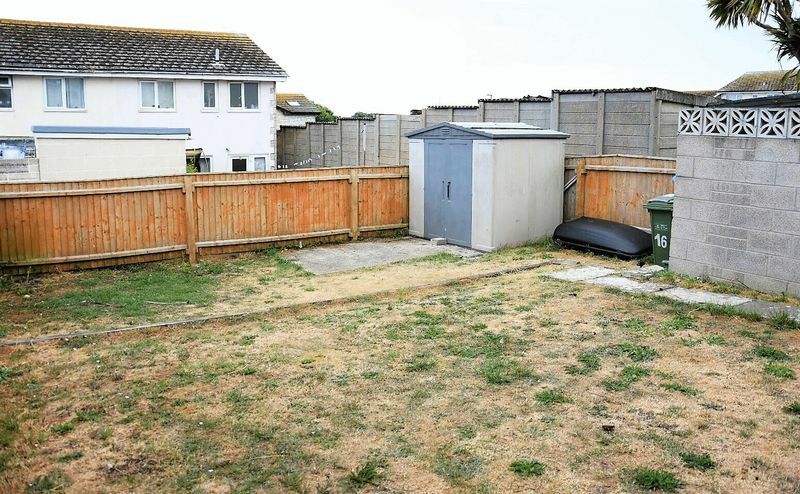 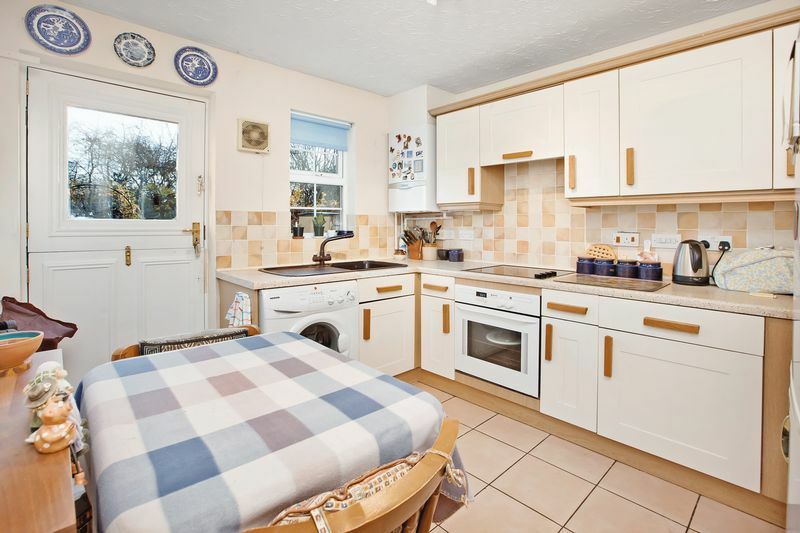 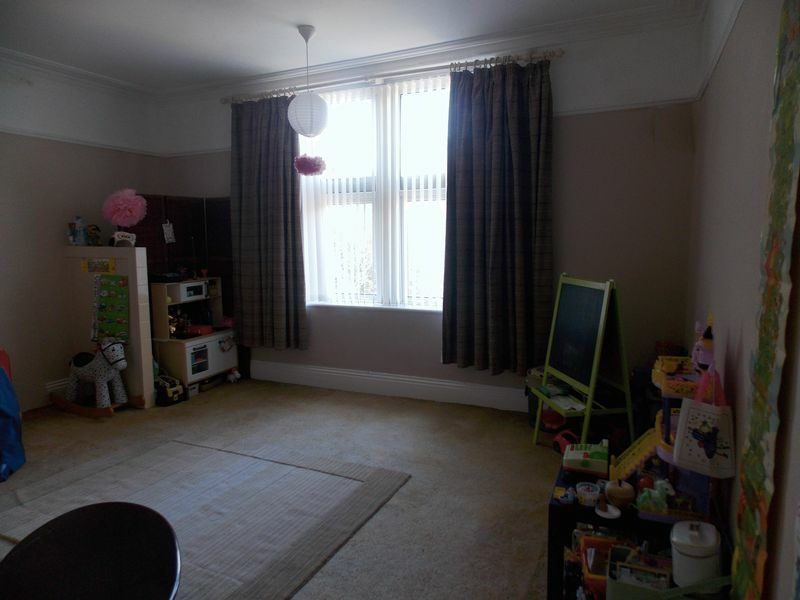 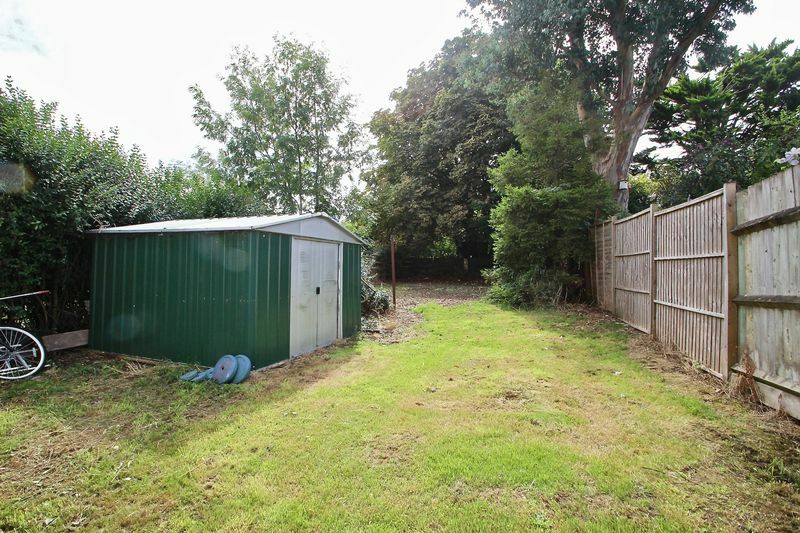 The property is offered for sale with no onward chain. 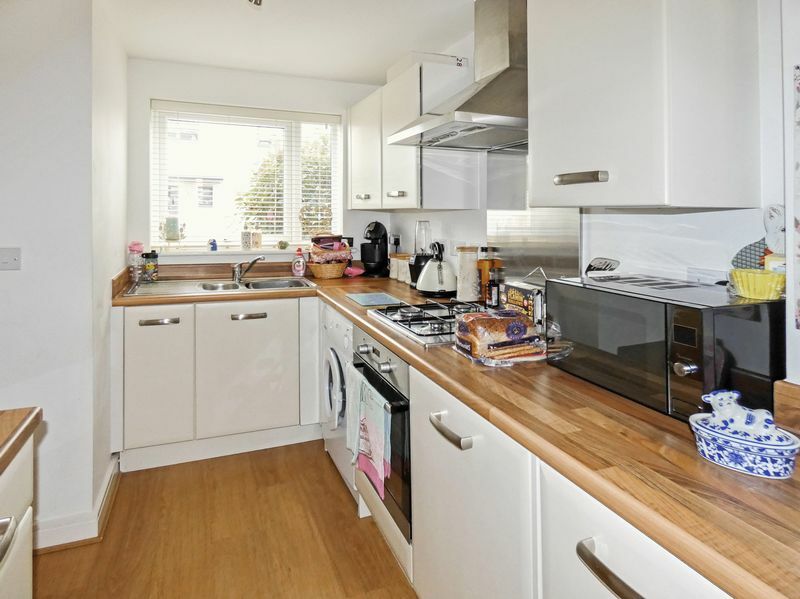 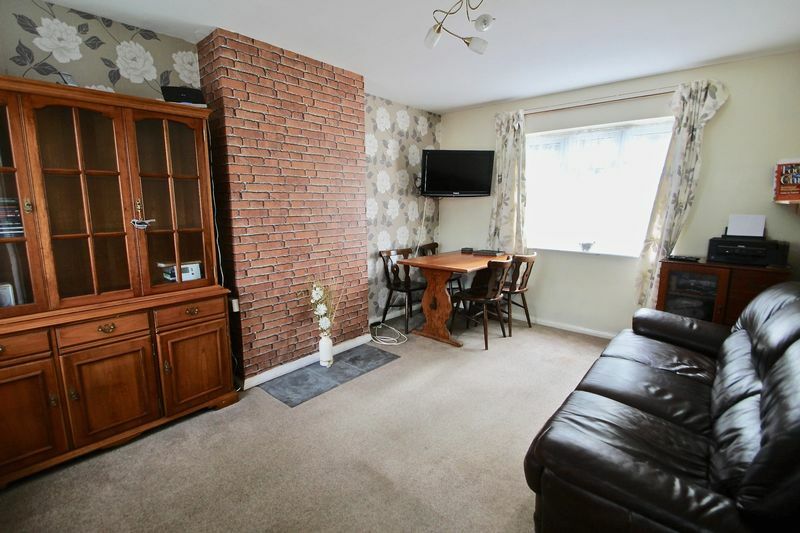 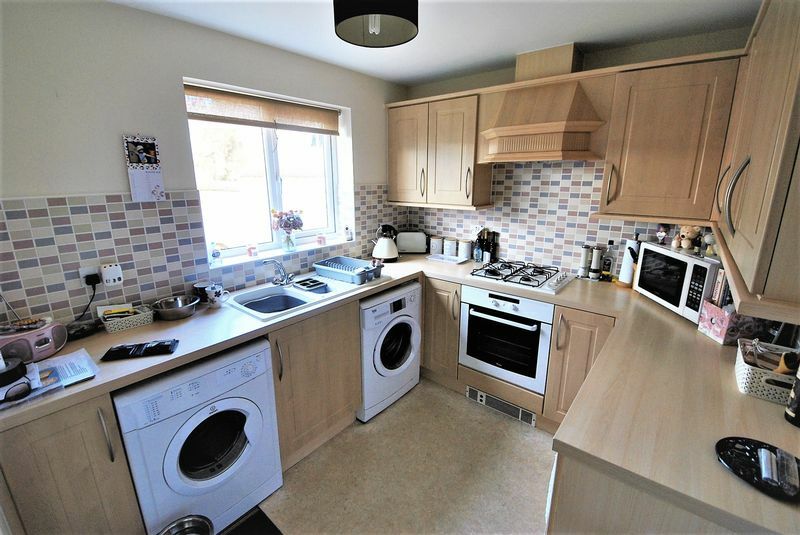 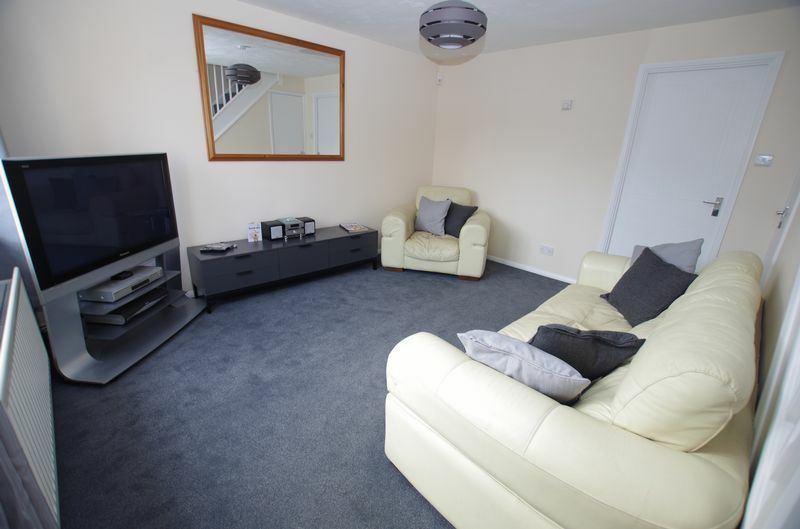 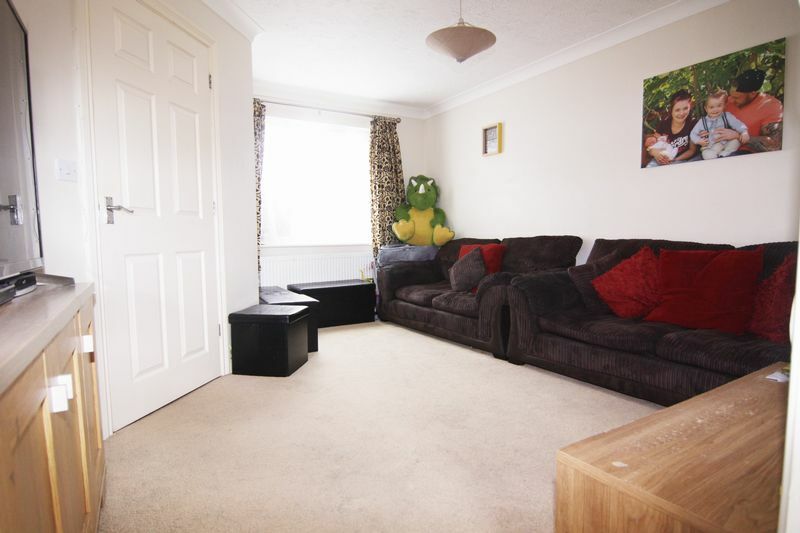 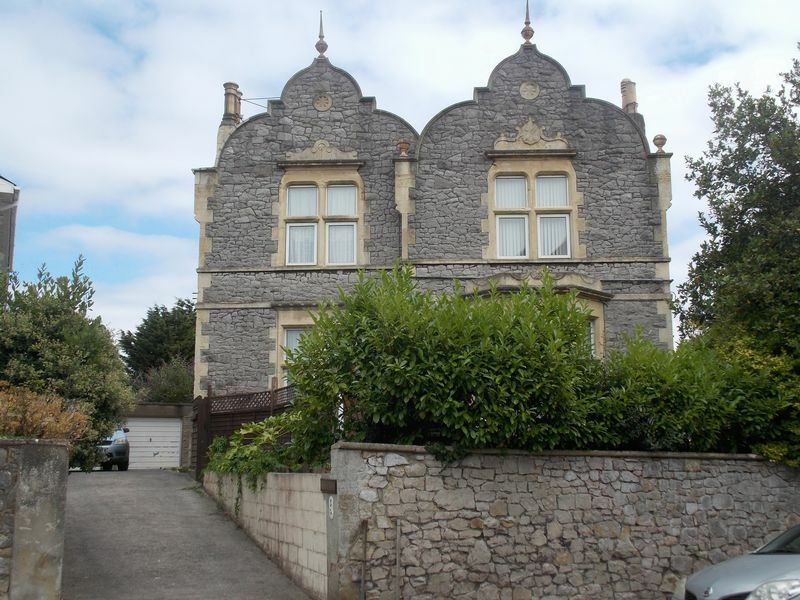 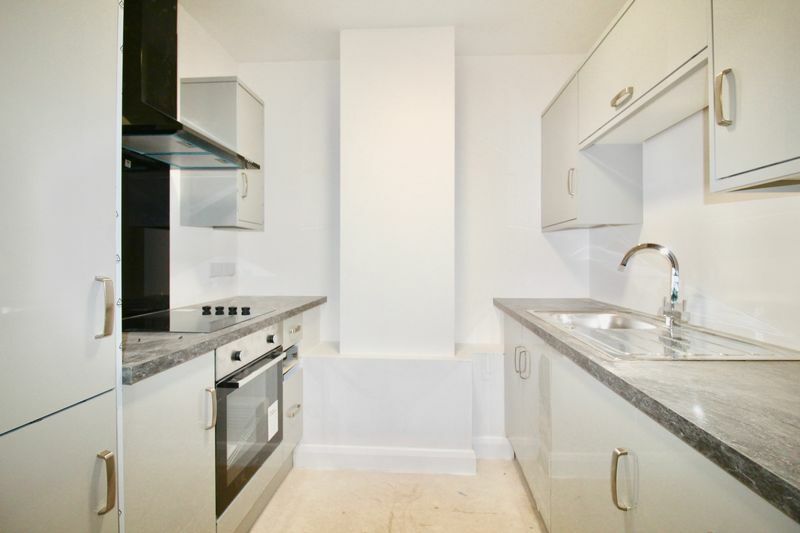 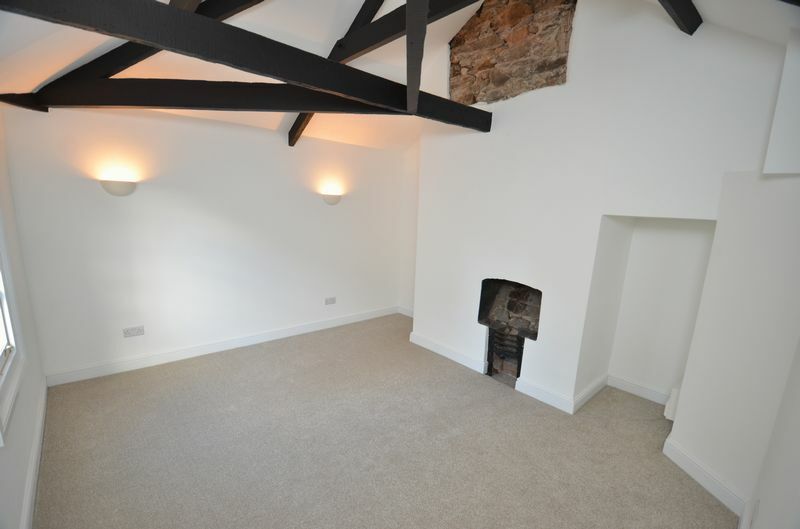 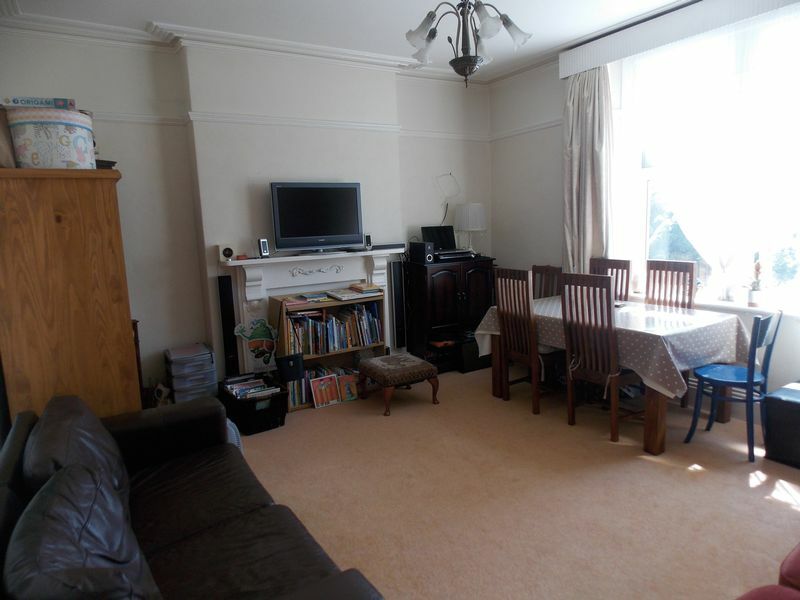 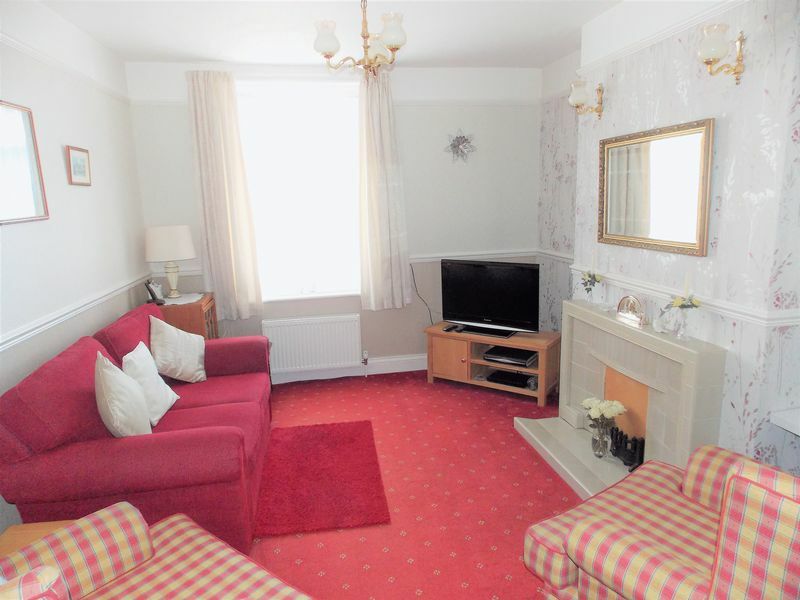 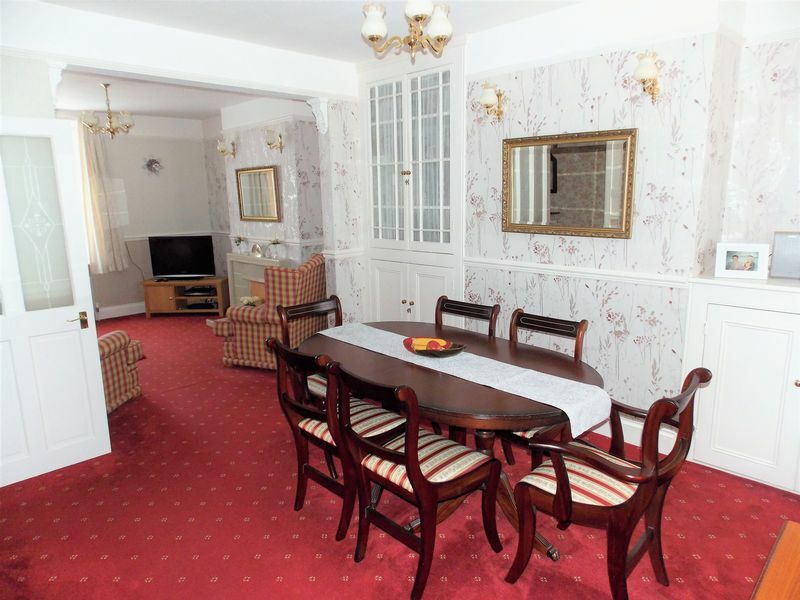 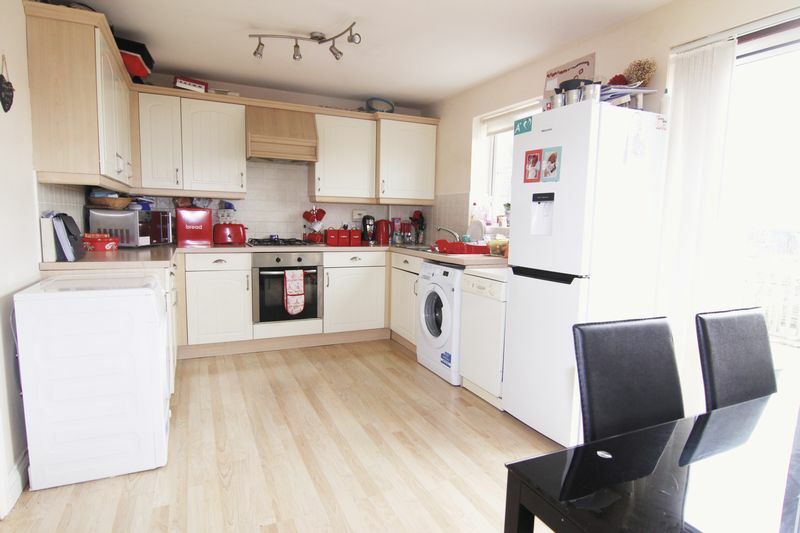 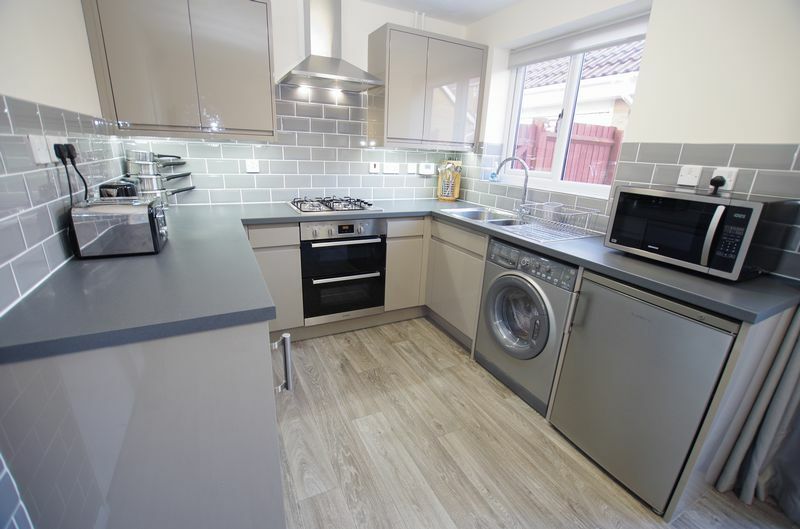 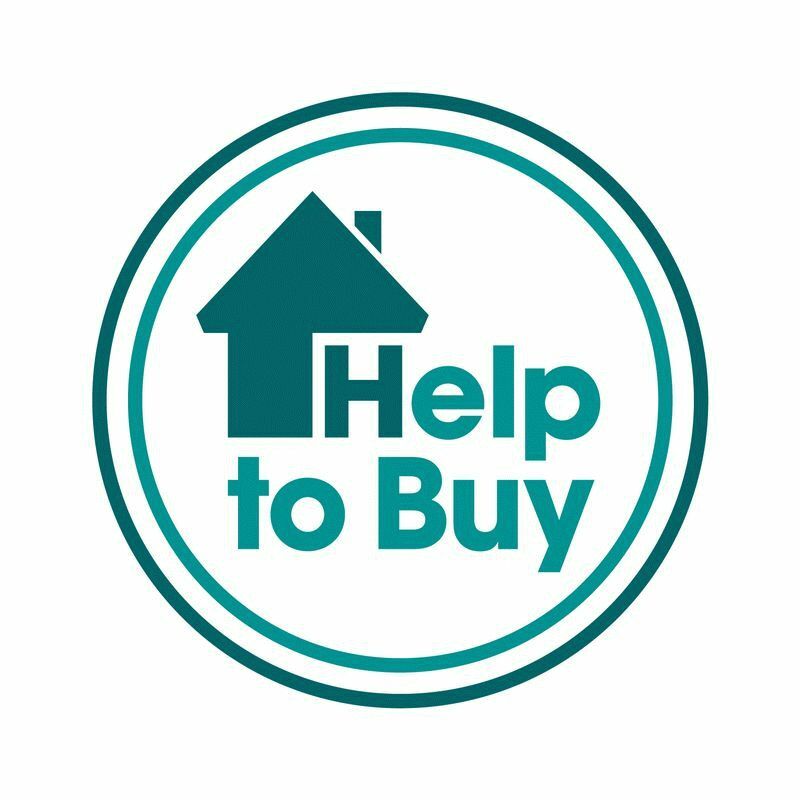 BEAUTIFULLY presented, ONE DOUBLE BEDROOM, lounge with FEATURE BAY, kitchen, GARDEN, 965 year lease, GAS CENTRAL HEATING, POPULAR location. 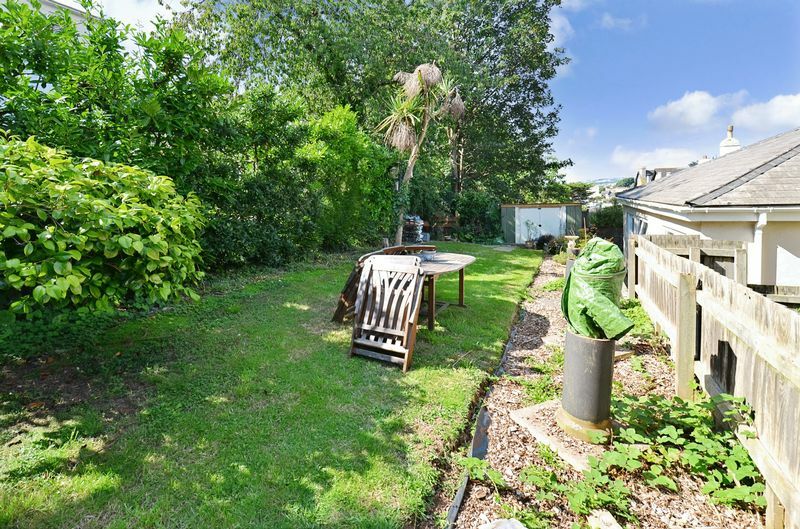 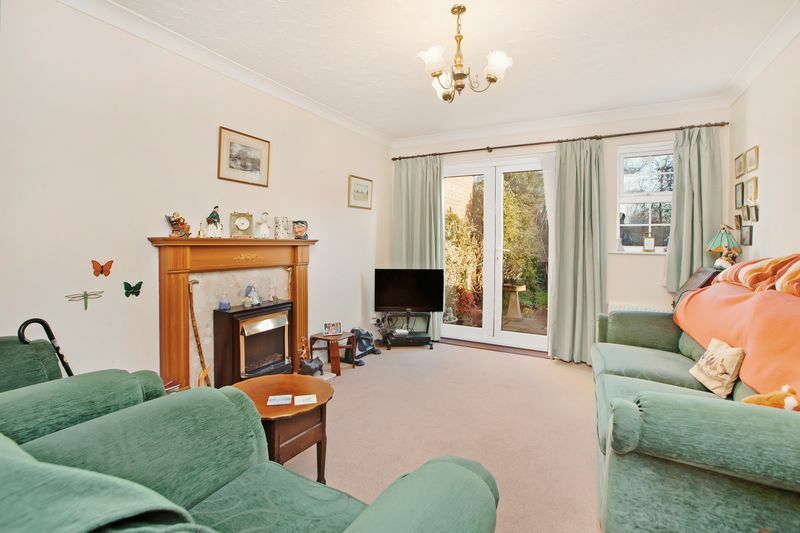 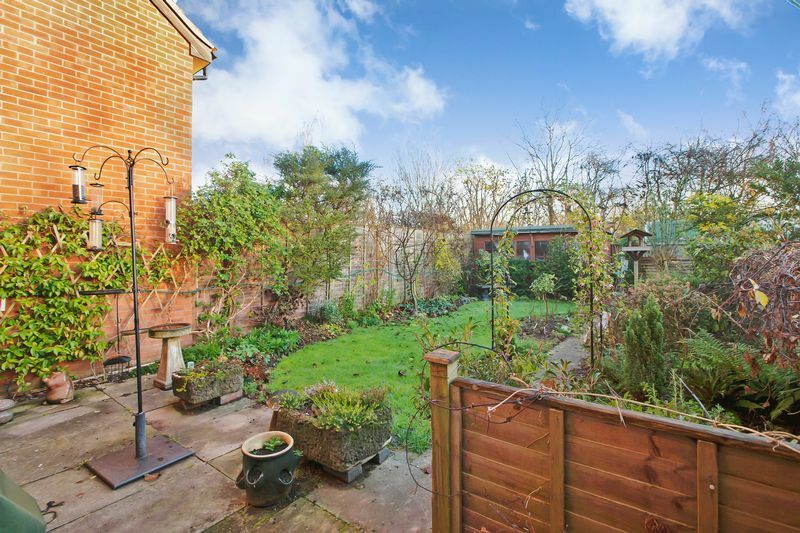 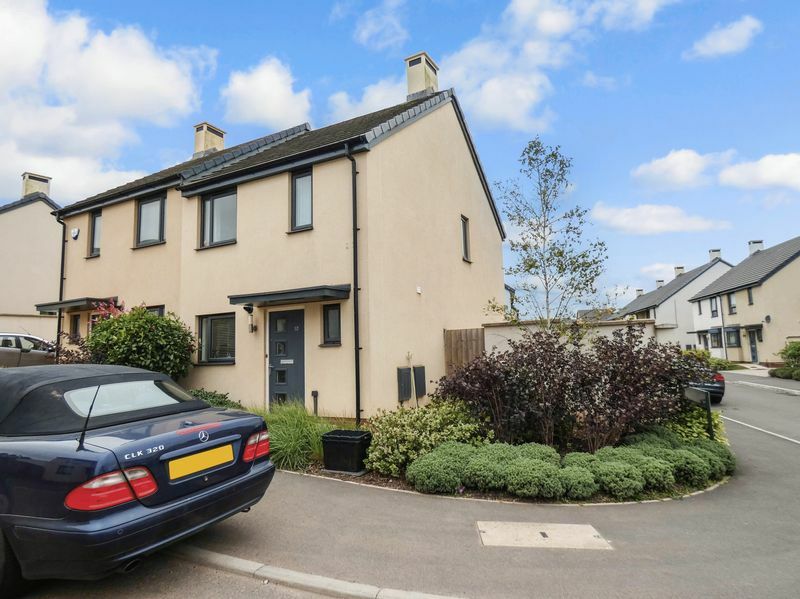 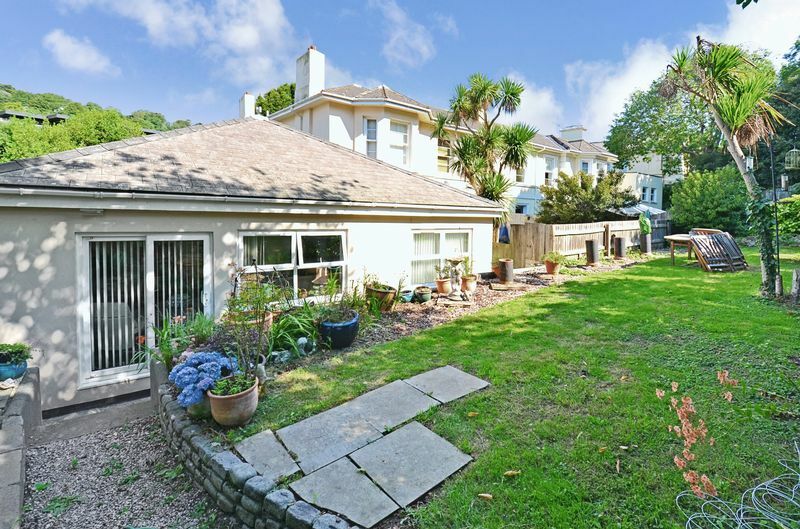 A mature mid terrace home situated in an elevated position and benefitting from a large rear garden with a southerly aspect and the potential of off road parking (subject to the necessary consents). 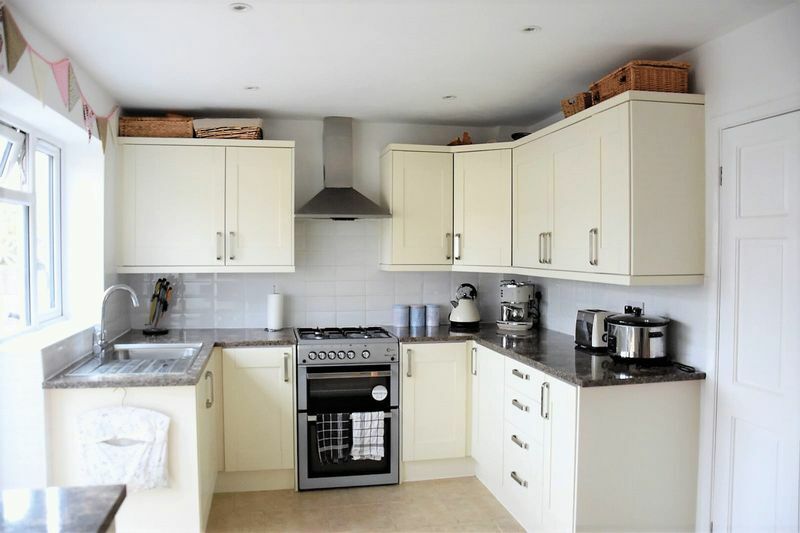 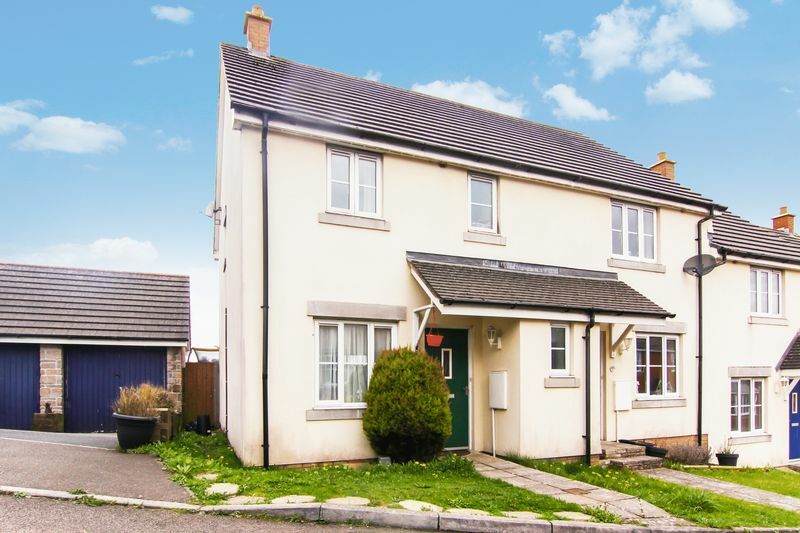 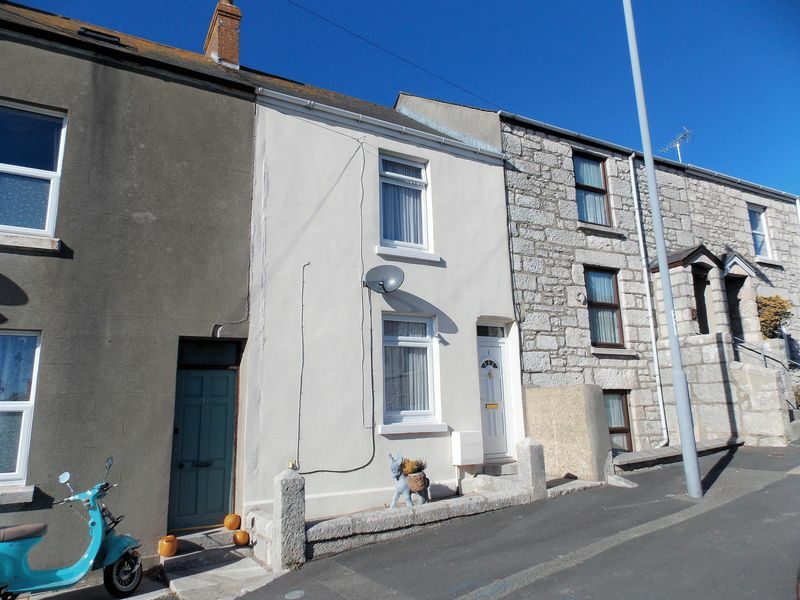 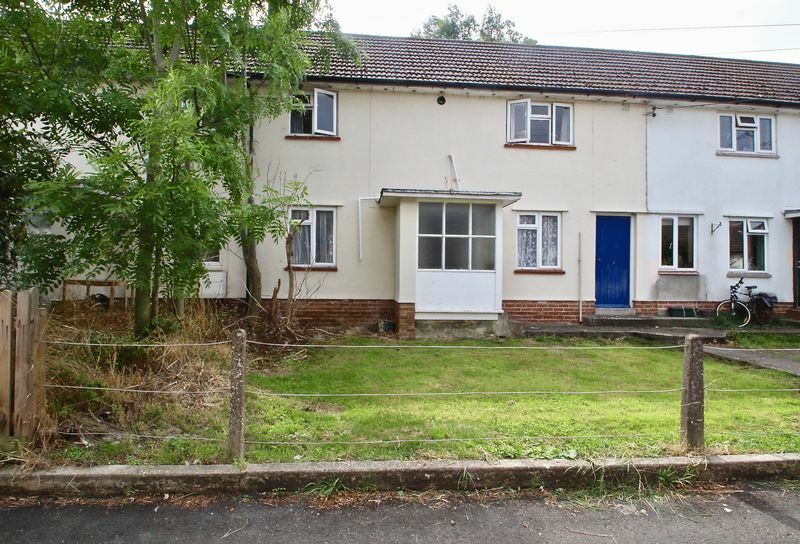 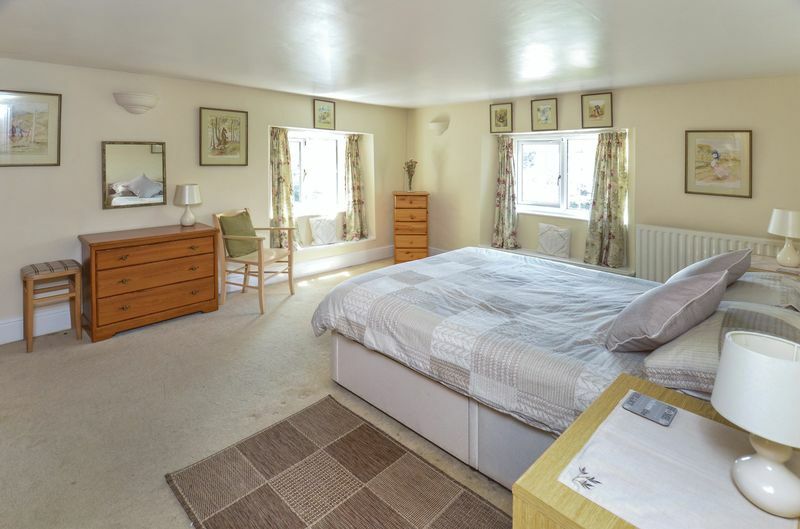 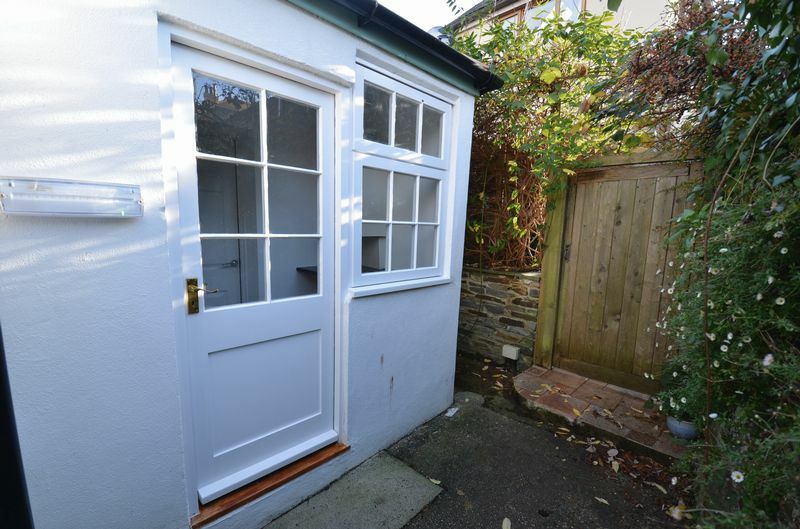 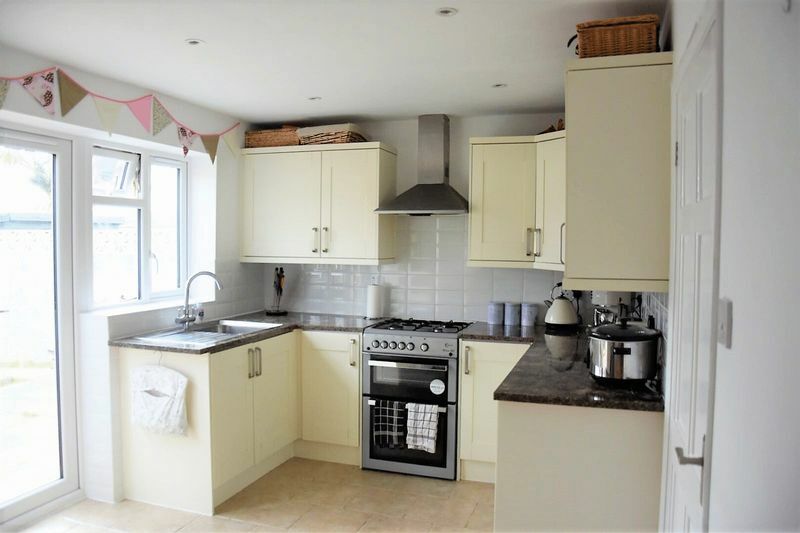 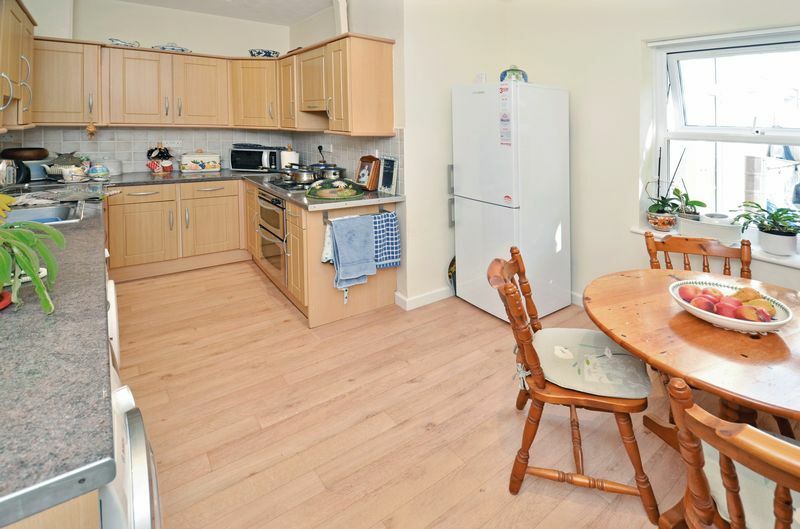 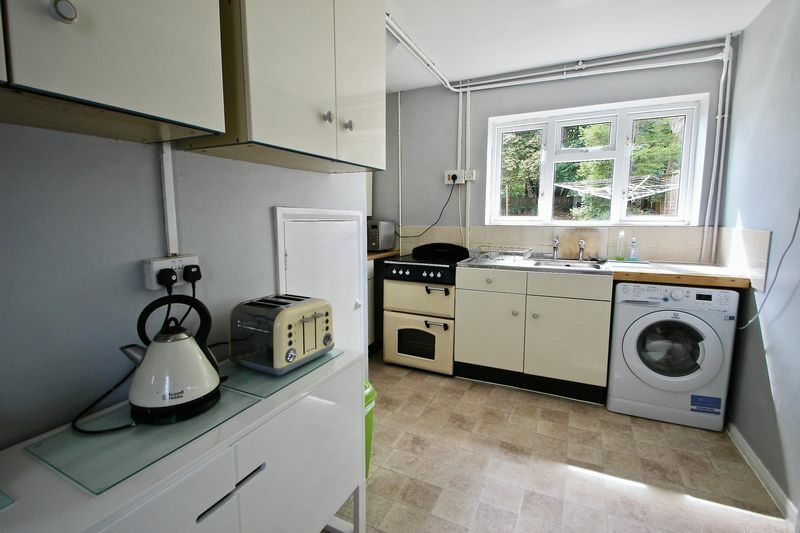 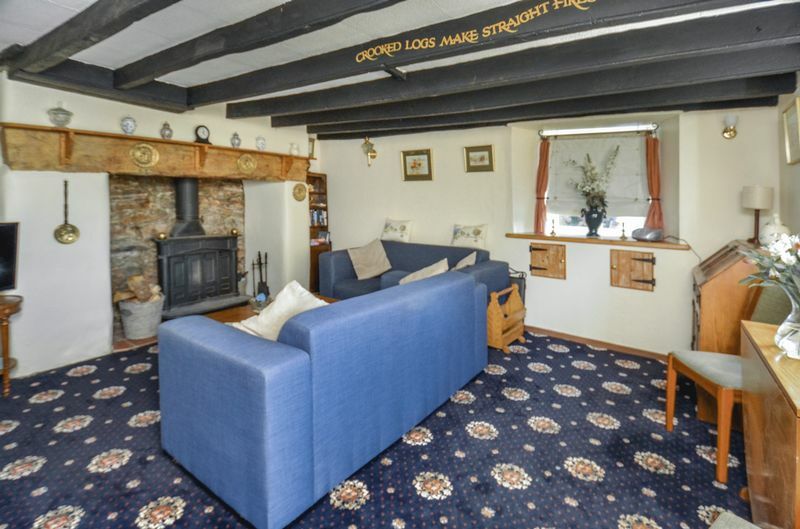 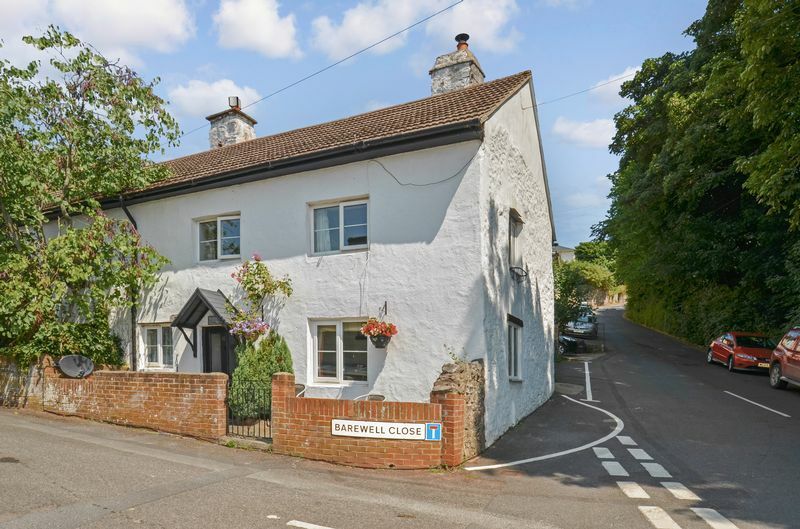 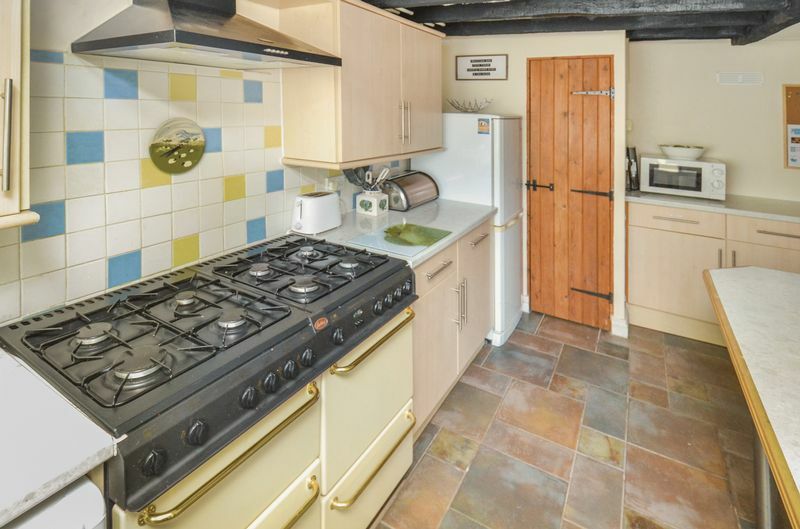 Recently renovated to its current condition this 3 bedroom cottage is blessed with plenty of space and parking for a couple of cars - a rarity for Gunnislake! 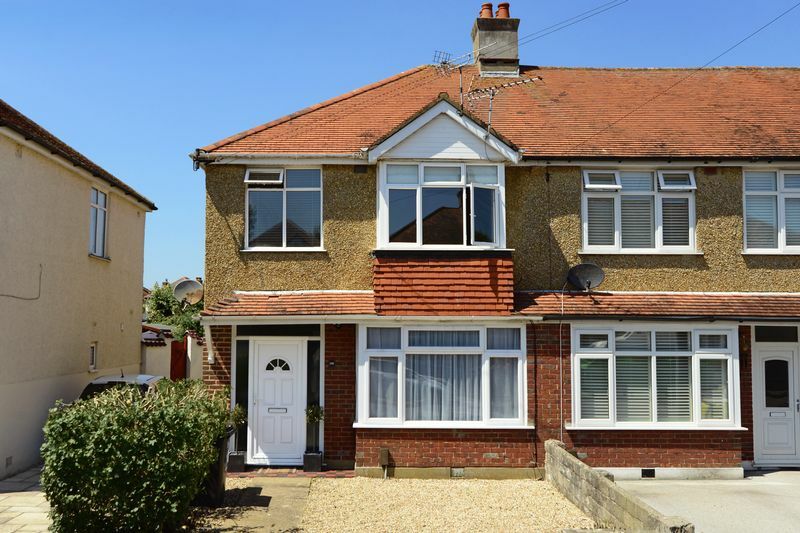 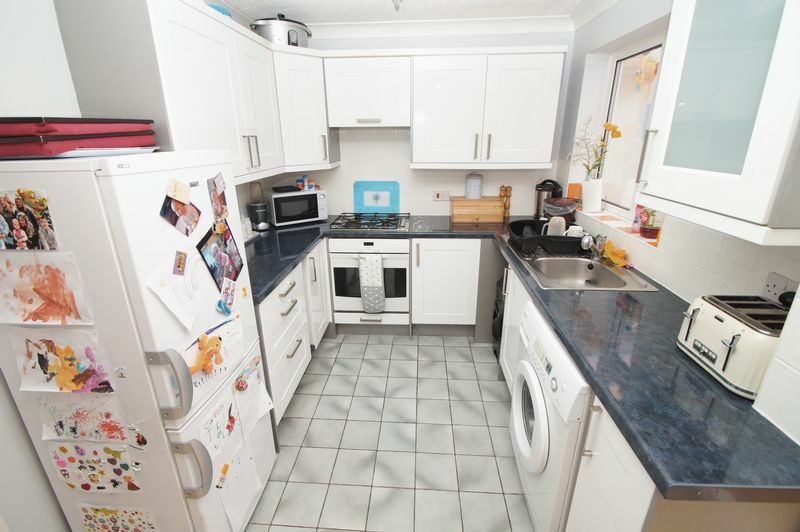 SEMI-DETACHED TWO DOUBLE BEDROOM HOUSE, BEING OFFERED FOR SALE ON POPULAR NEW BUILD ESTATE ON A CORNER PLOT LOCATION.